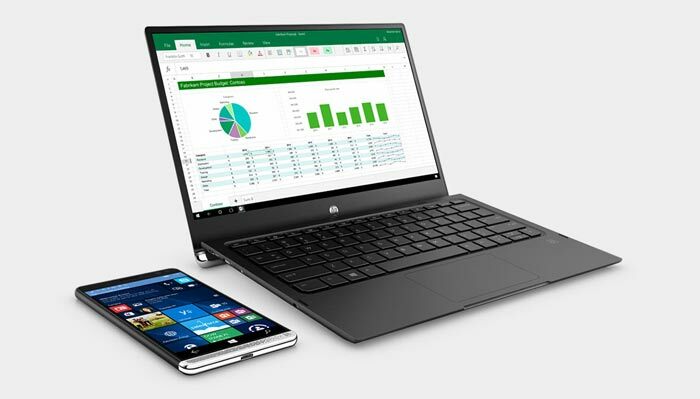 HP's fascinating foray into the modern smartphone business is about to begin, as the Elite x3 "business 3-in-1 device," will be available within days. On the HP UK online store the device is listed at £706.80 including VAT and is said to be "delivered in 5 – 10 working days". About a month ago we heard that it would ship to US customers priced at $699, or bundled with the Desk Dock for $799, starting from 29th August. 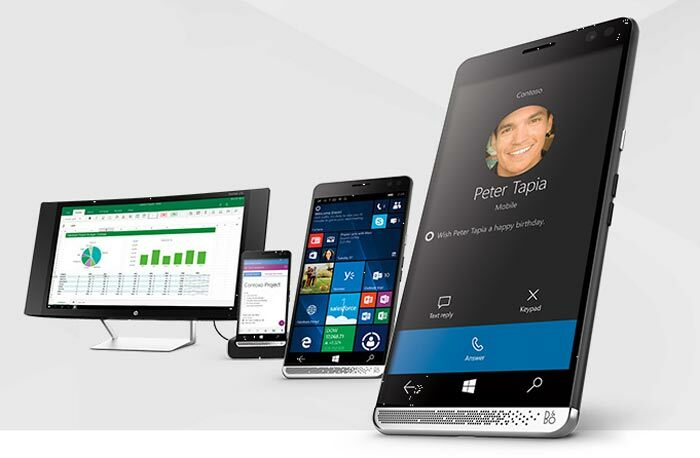 The HP Elite x3 is sold without accessories in the UK via the HP Store. 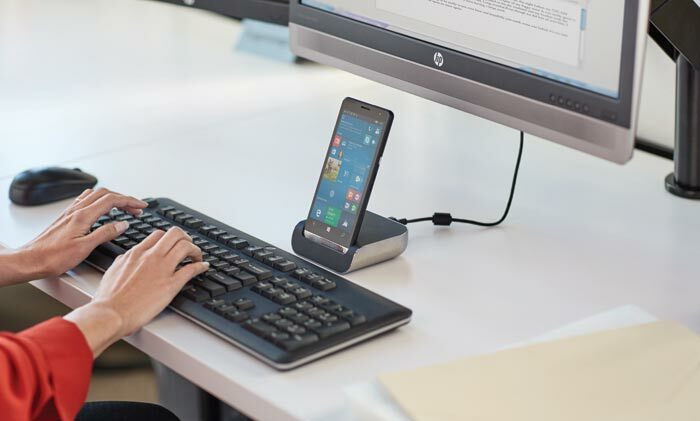 However over at the Microsoft Store UK you can pre-order the HP Elite x3 Business Pack, which includes the handy Desk Dock with its charging, USB and DisplayPort connectors, for £749 including VAT. Microsoft indicates that the precise release date for the Elite x3 and accessories is 22nd August. HP is really focussed upon the Continuum abilities of the Elite x3 and with this in mind, and the impending launch, it has just published a trio of support videos about the feature. It addresses connecting external displays with wired connections, with wireless connections, and setting up the Elite x3 Desk Dock. I actually like this phone but that price is ludicrous… yes I know it's a high spec phone but £749 including VAT is about £200, well closer to £400 if you look at one plus etc, too high even for sim free. Who in their right mind would pay that to gain ‘modern apps’ on a big screen, keyboard and mouse (which is more expense) when you could easily get a decent pc/laptop and a lower end win 10 phone (lumia 650 for around £120), which would all sync up if done right, for less…. its not like windows 10 on phones run bad on their lower spec models. That sank without trace too. You mean the Motorola Atrix? Did rather well for itself, went through several generations. I don't think it really took off that much in Britain, but I believe it sold well in a lot of other territories.